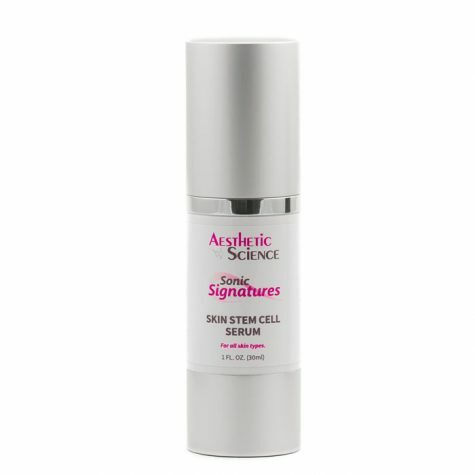 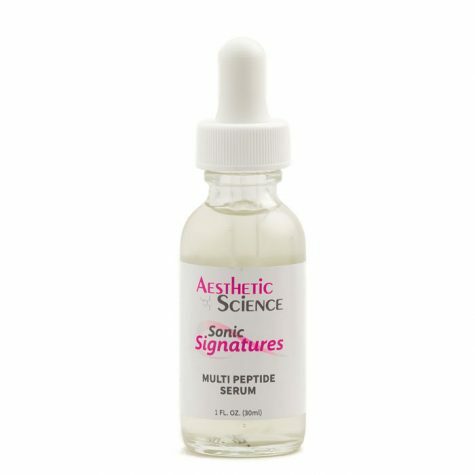 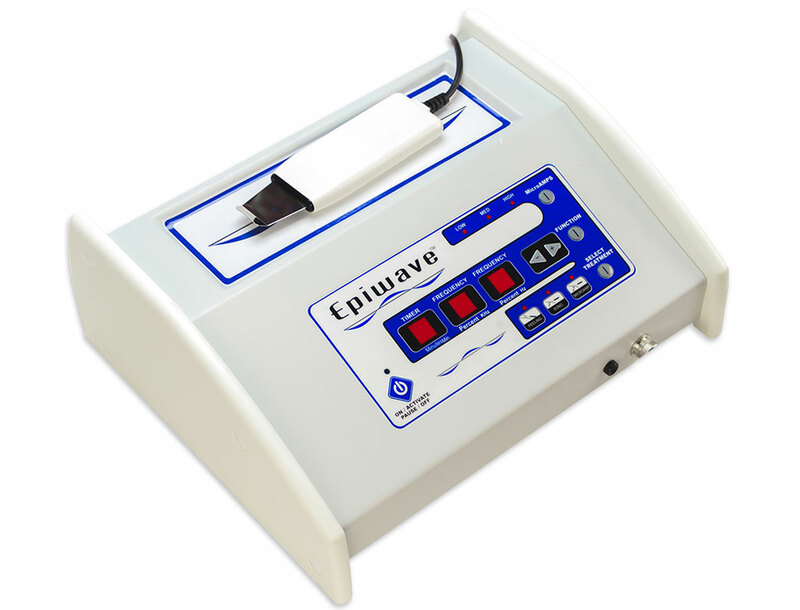 Multi Peptide Serum	Log in to view pricing. 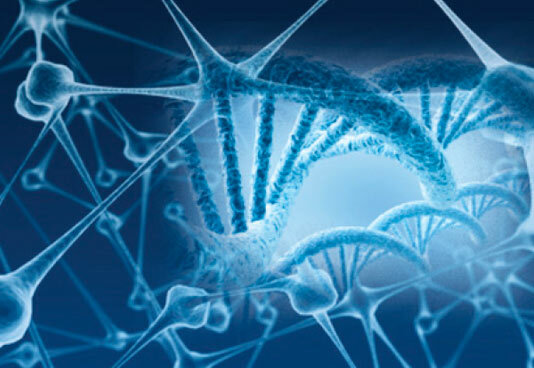 Muscles are contracted when they receive a neurotransmitter called Acetylcholine along a synaptic pathway. 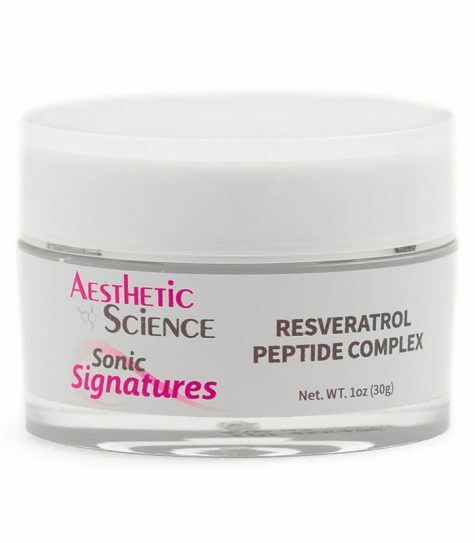 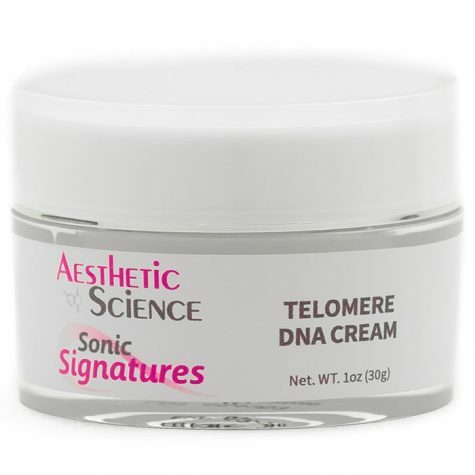 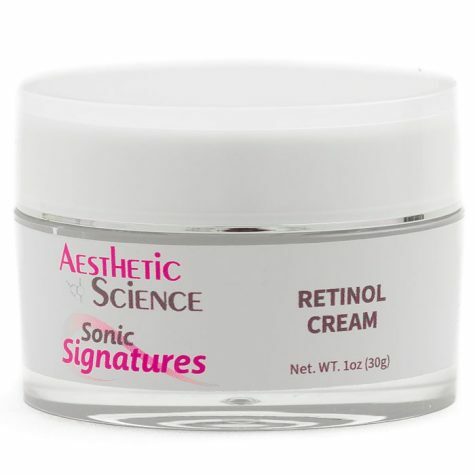 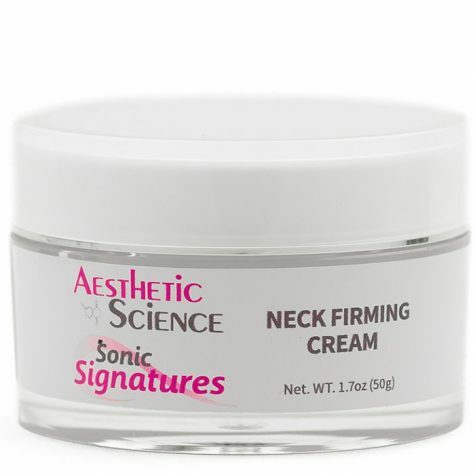 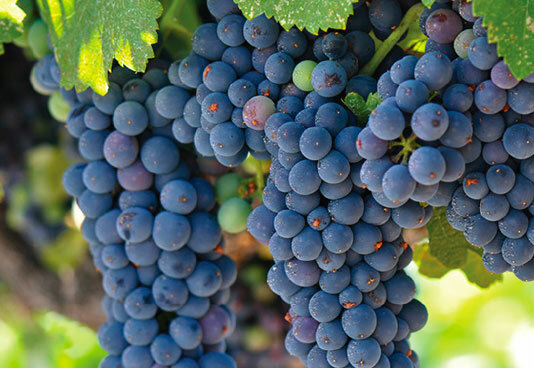 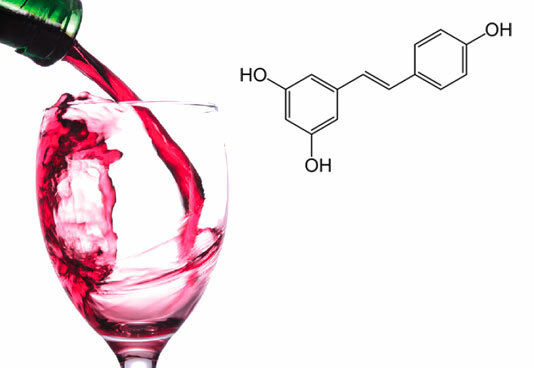 Aesthetic Science’s Resveratrol Peptide Complex has a blend of peptides that work together to disrupt this pathway, destabilizing the usual neurotransmissions and inhibiting the uptake of Acetylcholine to mnAChR receptors.